/ Modified sep 28, 2016 5:37 a.m. Smoking in Arizona is at a historic low, the Arizona Department of Health Services reported Tuesday. 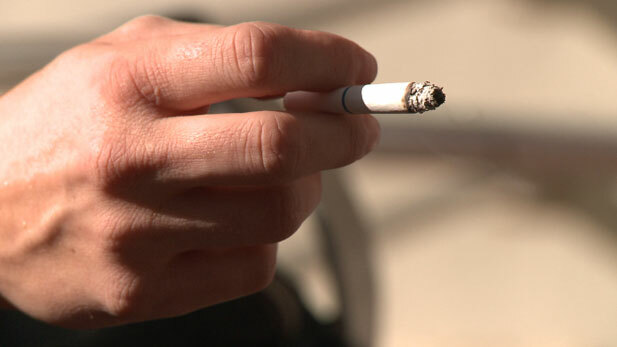 The estimate shows 14 percent of Arizona adults smoke, down from 19.3 percent in 2011. State officials think this is a sign that anti-smoking efforts in the state are working. “We’ve done a great job overall in getting the message out about how dangerous smoking is to your health, how dangerous second-hand smoke is to your loved ones and that there are great techniques for helping people quit, including the Arizona Smokers Help Hotline,” said Department Director Cara Christ. Christ said national rankings are not yet available, but she thinks Arizona will be in the top 10 in states with the lowest rates of smoking. MORE: Arizona, Health & Medicine, News, U.S.